Just a tiny bloglet here to mark and celebrate the fact that Bravo Brave Bats got their highly deserved first national radio airplay last night on the inestimable Tom Robinson show on BBC6 Music. Tom chose High Wire/Tight Rope, originally recorded for BBC Introducing Bristol, which came in at around 1’46” during the show, it will be there to play again for a week so toddle along and play the whole show but slide back and forth across the prime track ! A personal fav, HW/TR sounds epic on the radio and especially my favest part towards the end (about 1’50” summat on the show). Well done Dave Artscare for bringing BBB to the attention of the nation – Marc Riley session next methinks, get on it Dave ! The Bristol session and all the rest of the BBB canon can he heard (and bought) through their website– how can you resist! 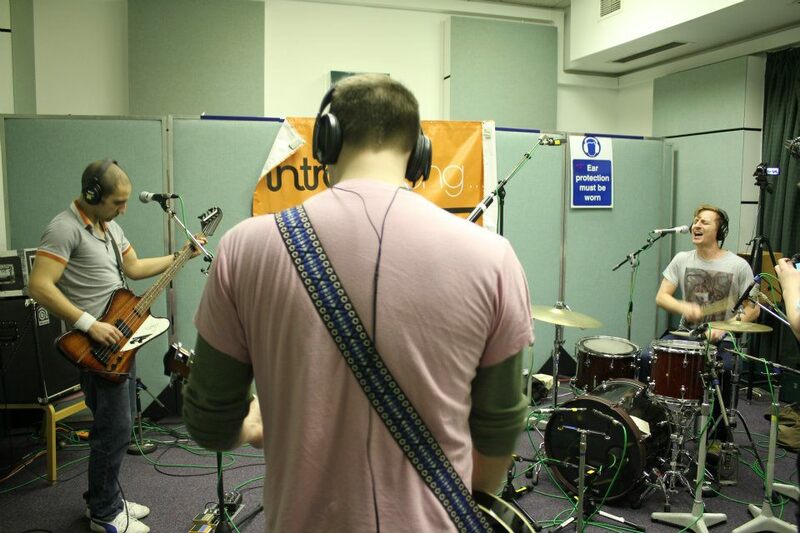 This entry was posted in Uncategorized and tagged Artscare, BBC Introducing Bristol, BravoBraveBats. Bookmark the permalink.